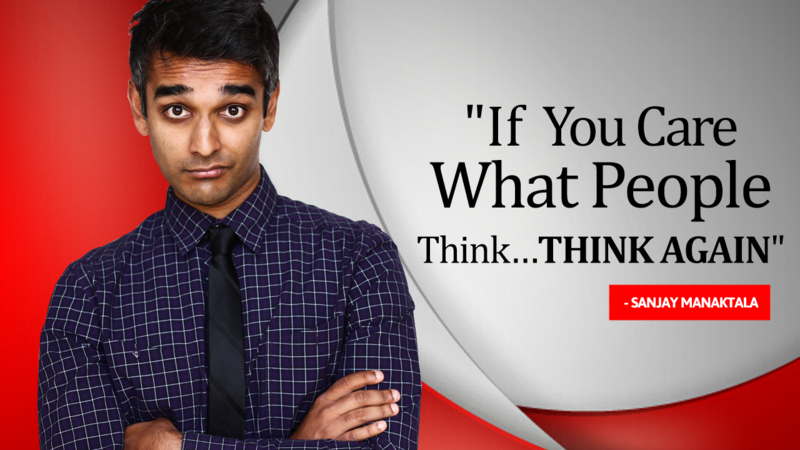 Bisht Please, the latest offering from TVF, gives out a quirky tale of a do-gooder who falters exactly because of her nature. In our discussions with Theatre actor and writer Shailaja Chaturvedi, we set out to discover the various facets of modern day stage performances. This Crowd Funding Proposal Mayabazar is set to bring the exciting adventure of life onto a platter full of wonderful journeys and cuisines. 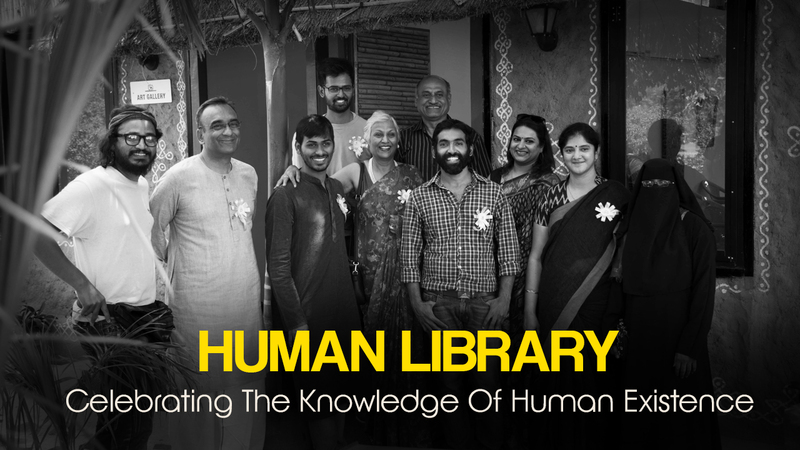 Human Library Project initiated in Hyderabad recently celebrates the knowledge sharing culture which we have lost over the ages. 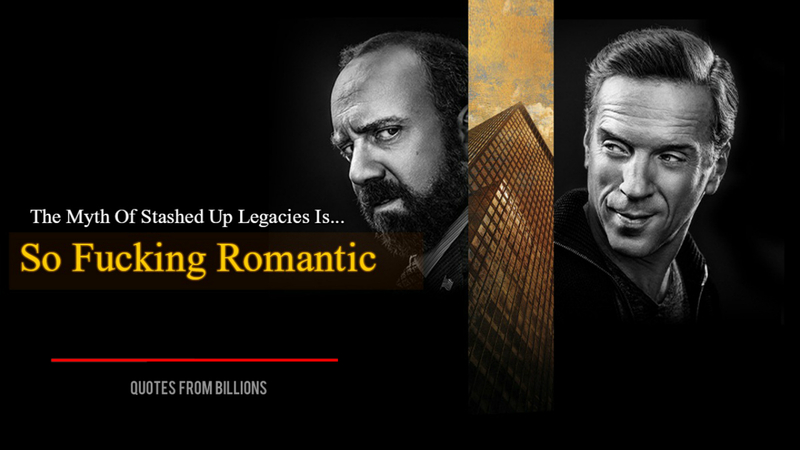 Showtime’s Billions is a muscled adrenaline laded battle of wits between a desperate US Attorney and a hedge fund maverick. In Justice League, the world faces a new threat, and it’s up to Bruce Wayne and Diana Prince to bring together the various heroes to save the day. This fusion mix of the recent chartbuster “Humma Humma” from OK Jaanu, by Priya Kumar and Satvik Mahajan will make your day.